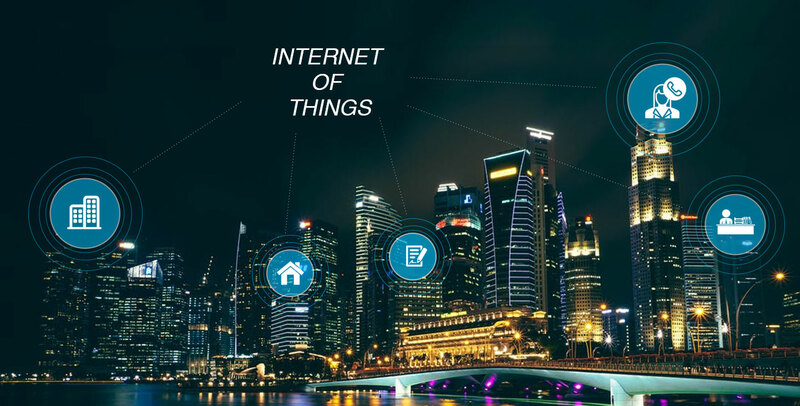 Internet of Things (IoT) is a noble concept, but a lot of technology companies have made a lot of hype, but now comes the time to make it work. Many have already implemented and reaping the dividends? Will realtors and builders get their pie? It seems the time is ripe. Here is why and how. A property agent is no longer the sole source of information for a buyer. He or she has a world of information in his or her pocket. With an Internet-connected device, he or she can access the information on the go. Let us leave the topic for a bit here, and go into the real. You might have heard of beacons (Bluetooth-enabled chip or device) that help retailers to send customized messages regarding their offerings to the consumers passing by their stores. The same can do a property. Yes, we want to say - that a property will speak for itself. 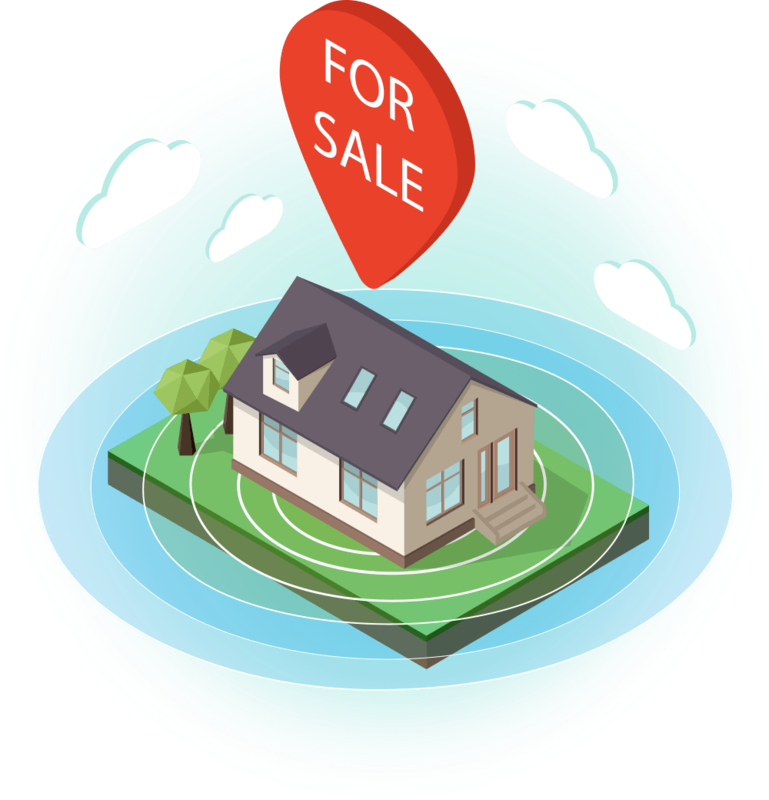 A beacon implanted with a property will tell the potential buyers (with a property app on his/her mobile) about the property information - price, features, contact information of the agent and much more. Thus, without approaching any realtor, without sharing their personal information with them, users can have access to information they need to help with their decision-making process. To understand how realtors and builders take control, you need to understand What does a beacon do? What is the role of a beacon? Well, a beacon generates a custom URL that identifies the device, and the respective URL takes the prospect or customer to the website of the real estate agent or website. Thus, it makes customer acquisition a lot easier as buyers are already looking what they are interested in. The next benefit is that the buyer is not distracted with multiple listings offered through MLS listings owned by different real estate agents or controlled by associations. So, implementing beacons, real estate agents or brokers can get an edge on the competition. As beacons are IoT-enabled, the app or website containing such a listing must be compatible to understand the related protocols. That said, realtors will need to invest in IoT-enabled app or website in addition to incorporating beacons with the properties that are on sale.